Death Before Dishonor will be hitting Europe this spring on the Rebellion 8 tour. Joining them will be Madball, Iron Reagan, Born From Pain, Slope, Brick By Brick, and Ironed Out. 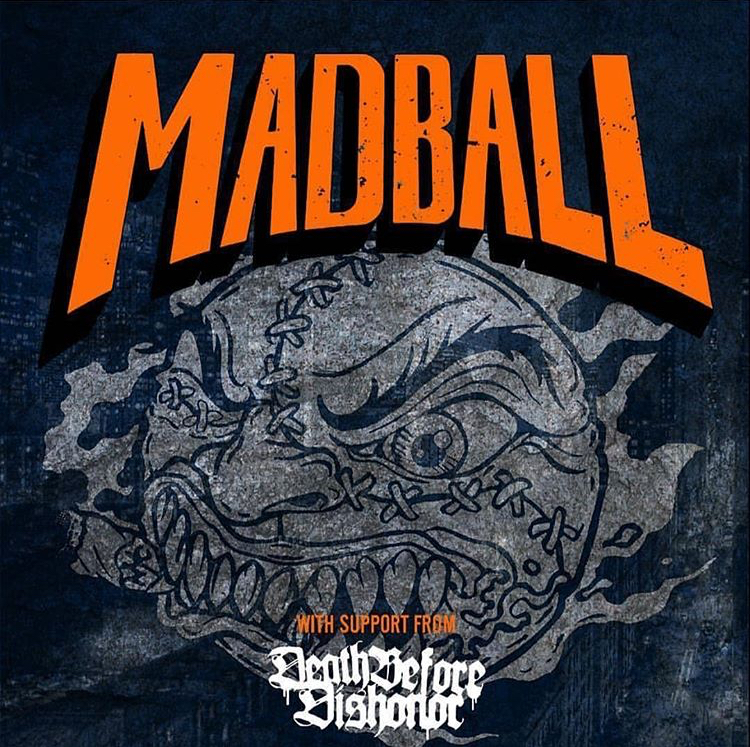 Boston’s Death Before Dishonor have just announced East Coast tour dates with Madball. See below for individual show and ticket information. Death Before Dishonor have announced a tour of Mexico, with Piece by Piece accompanying them. The bands will play a few shows in California as well, with one including B9ers Cross Me. Check out all the dates below. DBD last released Better Ways to Die in 2009. Death Before Dishonor have some shows coming up this weekend in Panama and Colombia, including a couple of fest appearances. Check out details above and below. The band last released Better Ways to Die in 2009.